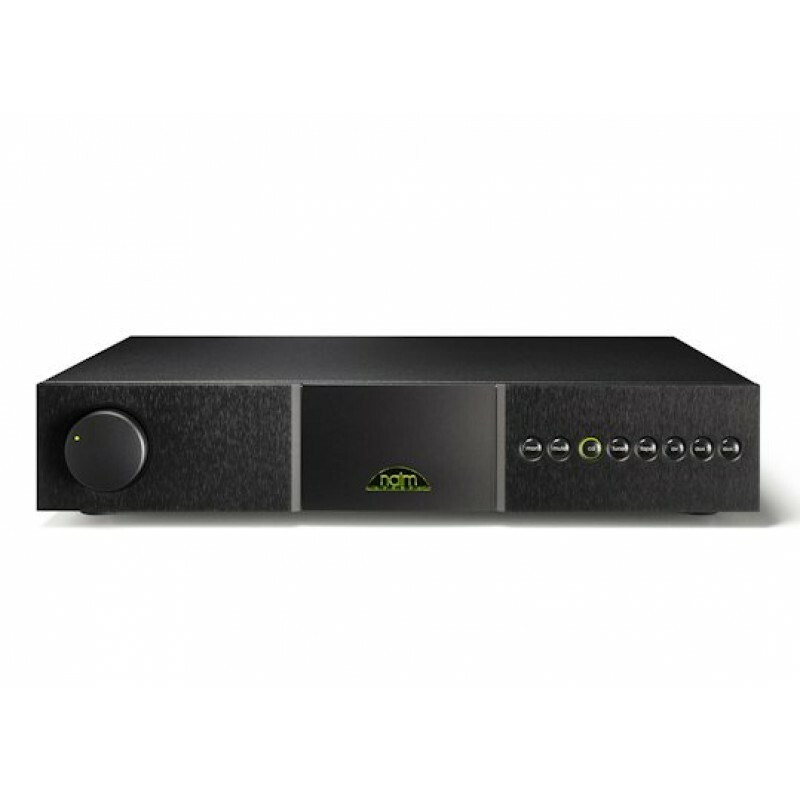 The Naim NAC 202 may either be powered by a NAP 155 XS or NAP 200 amplifier or significantly upgraded by adding Naim power supplies to independently feed the analogue audio and digital control circuits. 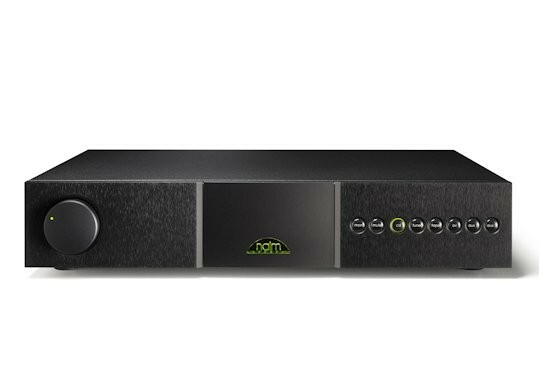 The six inputs on the Naim NAC 202 can be selected directly from either the front panel or with the NARCOM system remote. In addition to the usual DIN inputs, preferred for their superior earthing and impedance matching, two of the inputs can be configured for use with the more common RCA phono connectors, allowing a wide range of non-Naim cables and components to be used. A dedicated unity-gain input is also provided for use with the Naim AV2 processor or similar. Six line-level inputs including two user-configurable versatile (DIN / phono) inputs. User configurable unity-gain AV input. Powered input for use with StageLine or Prefix phono stage. Full infrared remote control. - RC5 input for wired remote control in complex installations. Optional RS232 input/output for use in full home automation systems. Upgradeable with both analogue (FlatCap XS, Hi-Cap, Super-Cap) and digital (NAPSC) power supplies. Low-resonance circuit boards and anti-vibration, resonance controlling feet minimise the effect of microphonic vibration on the highly sensitive electronic components. Carefully matched precision rotary potentiometers with precious metal wipers are used to preserve musical integrity and ensure long-term stability. The intelligent balance control combines a high quality motorised potentiometer for the best performance with intelligent circuitry to indicate the centre position. 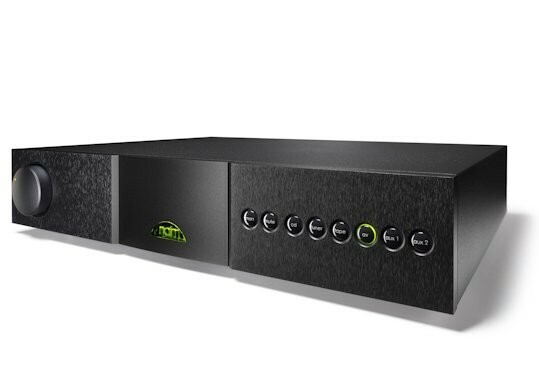 The NAC 202 features a silent microprocessor that sleeps during listening and controls all aspects of the amplifier including: protection circuits that continuously monitor the power supplies ensuring safe shut down in the event of a power cut; user-configurable 'Smart IR' remote control for simple easy and control of the Naim system. The NAC 202 introduced a new level of technical and musical performance, along with elegant new styling. Your Inquiry about Naim Audio NAC 202 is Successfully Submitted.